Magazines. . . they can be so fun at first but then they just seem to pile up after a while! And, sometimes you just can't seem to throw them out. 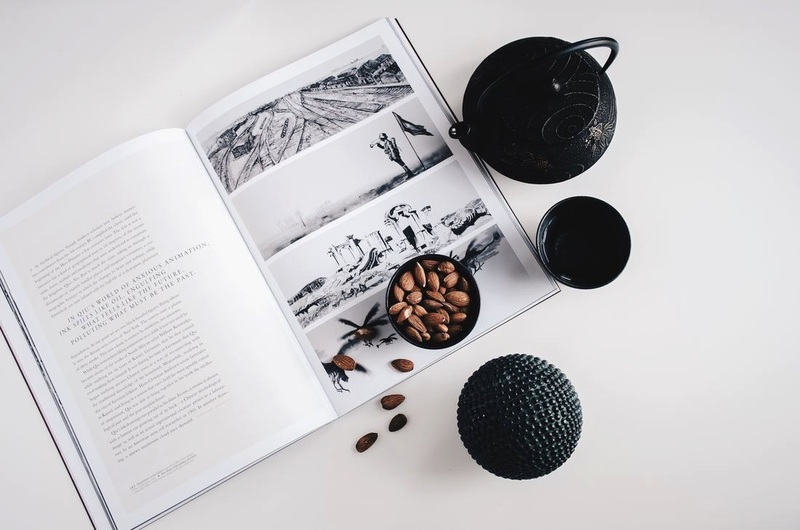 Check out these beautiful ways to store your magazines while clearing up some space and making a little more pleasing to the eye. Click Here!